Meetings, Shiurim, and other events for the Community to know about. 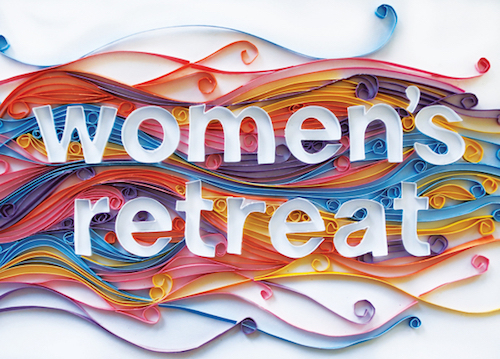 Menucha Retreat is finally back and gearing up for a unique three week summer experience for the women of our community. It's the ideal getaway... in town! Purim is celebrated this year on Wednesday evening March 4th and Thursday March 5th. Please join the Praying with Fire teleconference and hear inspiring ideas about how we can increase the power of prayer in our local communities! The Motzei Shabbos Pirchei/Avos UBanim program will commence this week, Nov. 10, from 7:00 to 8:00. All boys are welcome to come and learn with their Avos/Dads/Abbas/Tatties. Shomrai Shabbos - Chevrah Mishnayos Congregation.